WATCH: I ALSO MANAGE THIS LODGE! THIS Women's month of August, Daily Sun brought you the success story of one woman who was empowered by Anglo American. Mukondi Mafune, who received R500 000 in funding from Anglo American's diamond business, De Beers, to set up her bread distribution business is an extremely busy woman. She does not only run the bread distribution business. 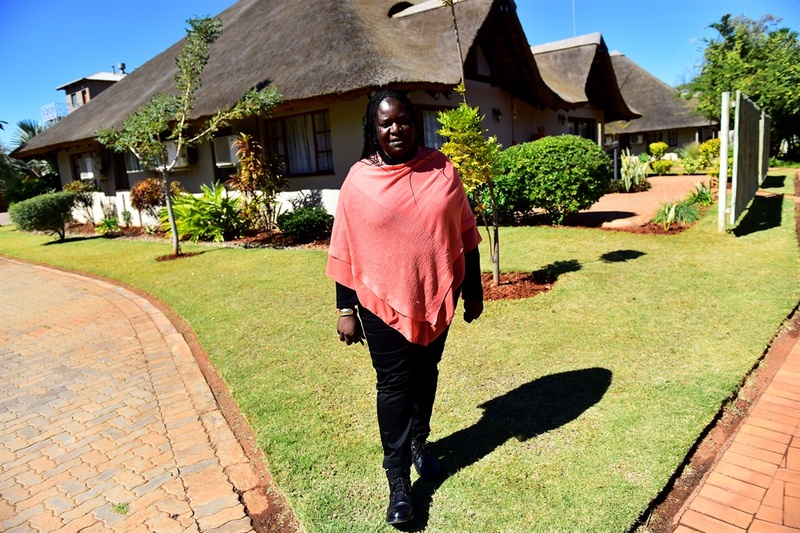 After the morning rush at her depot, Mukondi heads off to the De Beers-owned Mudzwiri Lodge in Musina where her company was awarded a tender to manage the facility. The 28-chalet lodge is home to De Beers employees. Mukondi and her team provide hospitality and catering to those who call the chalets home. There Mukondi employs 10 people, in addition to the 6 that works for her at the depot. The 10 local people employed at the lodge take care of the catering, laundry and housekeeping. The lodge also hosts events such as baby showers, birthdays, year-end functions, as well as training and workshops – all of which are managed by Mukondi and her team.